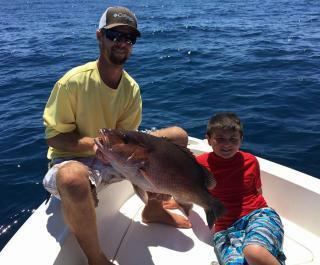 Whether a skilled angler or first timer, the Pole Dancer provides all the needed equipment to enjoy a day of salt water fishing including the fishing license. The Pole Dancer is an 18-ft Pioneer bay boat with a Johnson 90hp outboard motor. It's a very versatile boat that floats in as little as a foot of water but still offers a dry, comfortable ride. 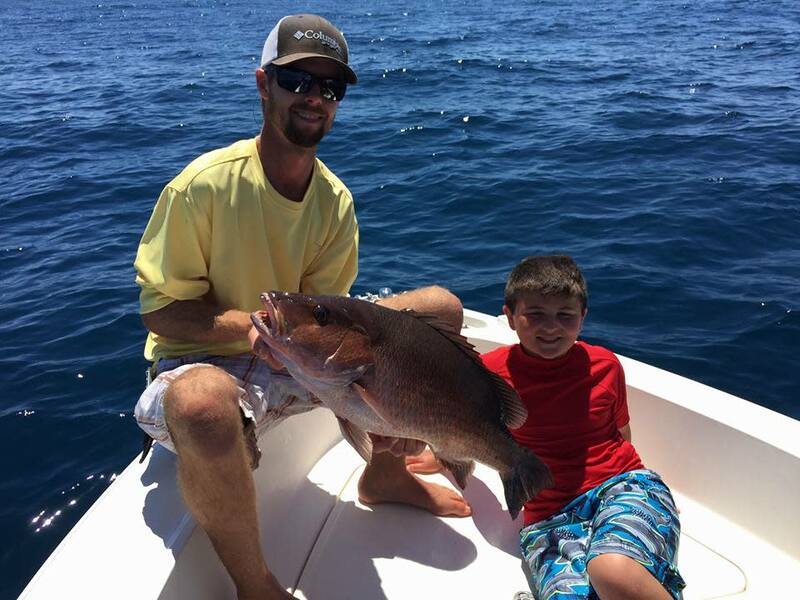 Four-, six- and eight-hour charters are available. Complimentary filet service.